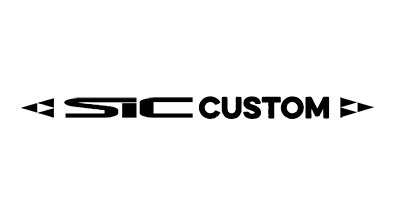 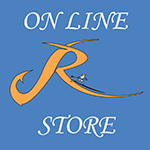 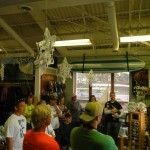 My first SUP clinic was in Wilmington, NC at a shop owned by my good friend, Jason Colclough. 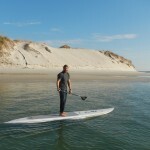 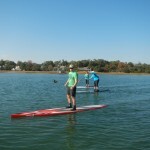 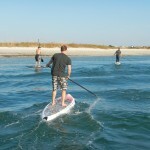 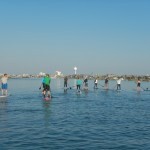 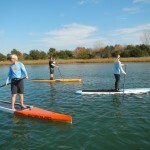 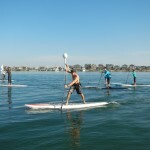 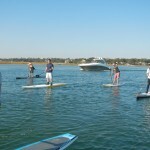 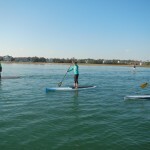 Carolina Paddle Board has the premiere location for SUPs, whether buying or trying out your new toy. 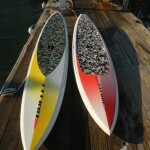 He will even store your board! 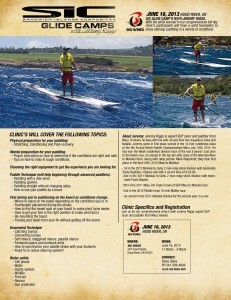 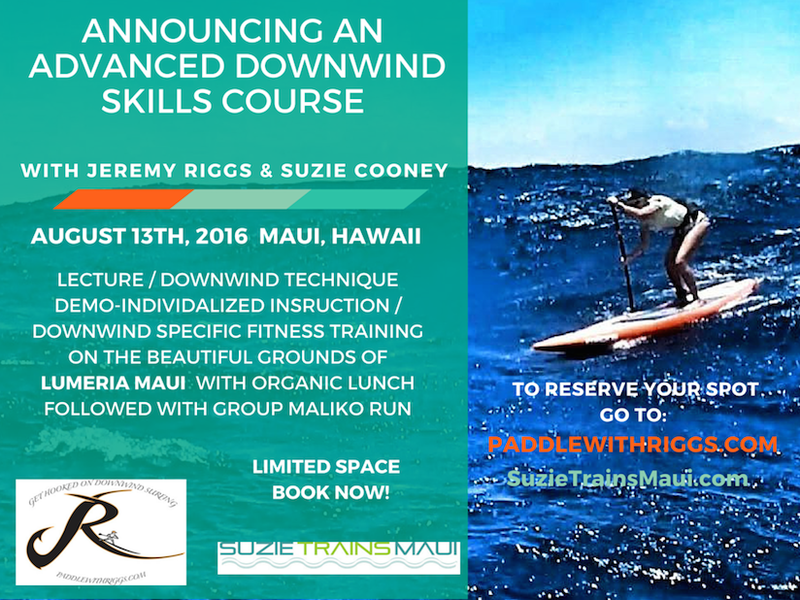 As some know, I am originally from Wilmington, NC and moved to Maui when I was 24. 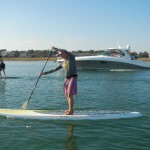 Jason and I had tossed around the idea of me holding a clinic in NC, and fortunately it all worked out on a recent trip “back home.” It was a great experience and I was able to see some old friends and classmates, and meet new friends while sharing my experiences with downwind surfing. 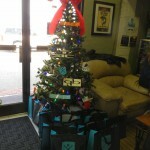 All of the proceeds ($400) was donated to the American Red Cross for Sandy Relief. 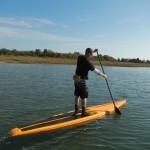 We were hoping for more bumps, but this will do!